Selection of textures with large dimension scaled patterns made on standar or flame retardant wood fibre panels, coated with different coating techniques or decorative thermal-shrinkable laminates. 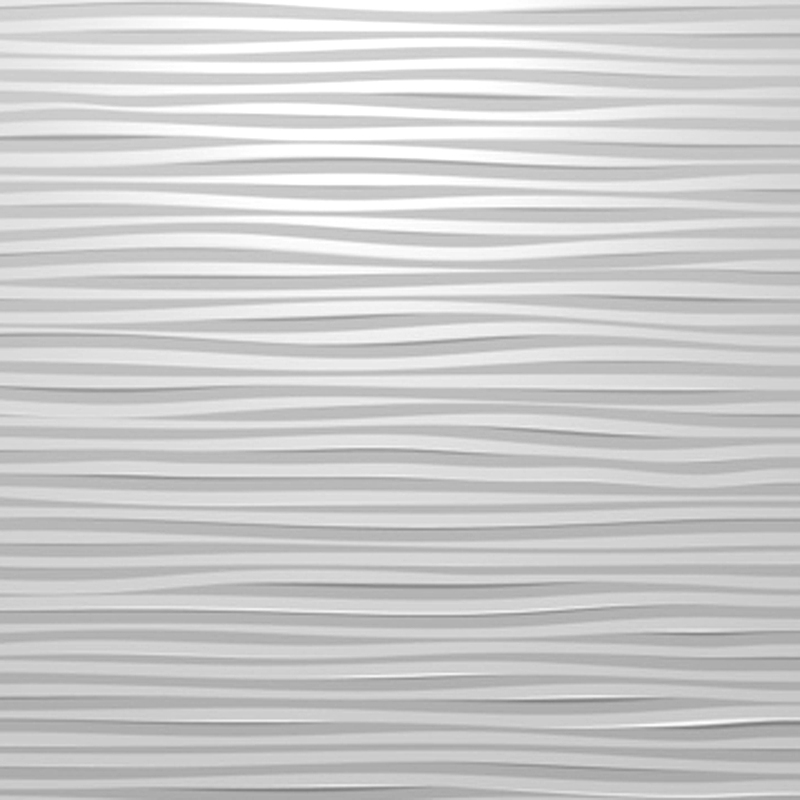 3D model with texture slightly wavy and grooved, semicircular section variable and wide path. 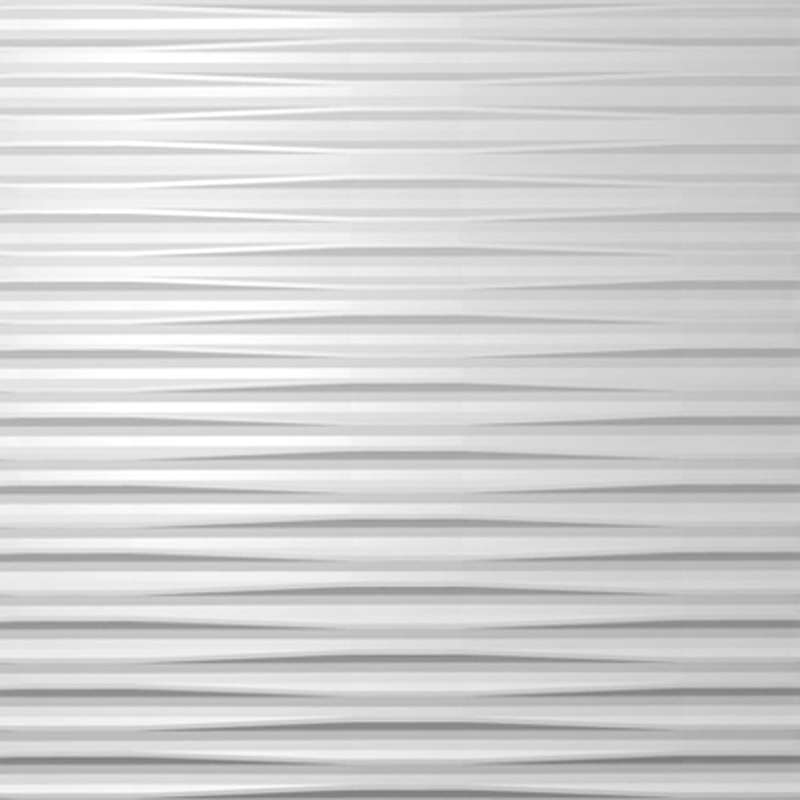 3D model with a soft texture, wavy grooved section variable and wide path. 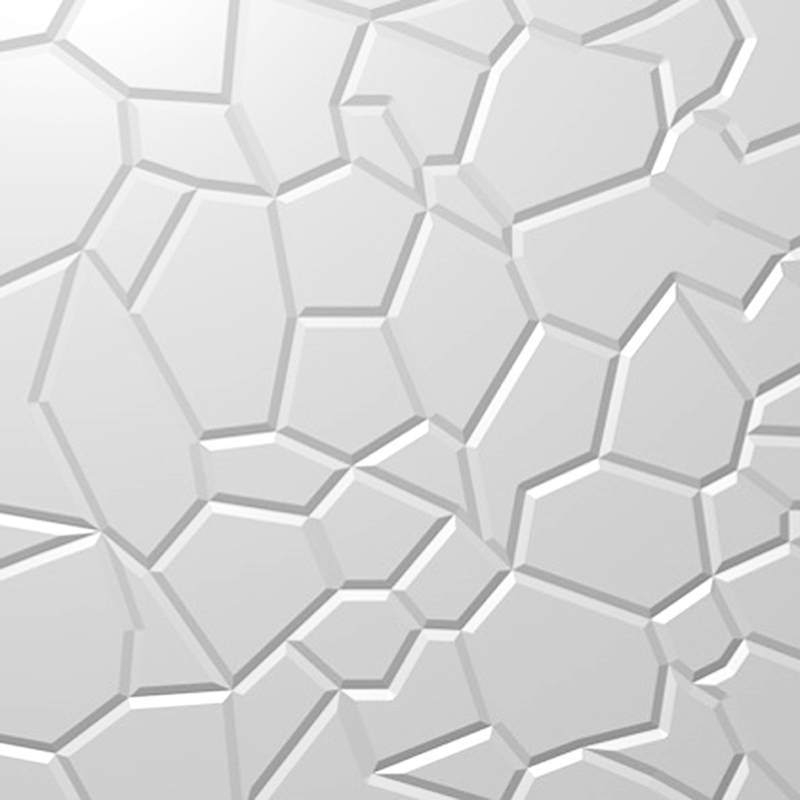 Textured 3D model of random polygonal elements with wide path. Textured 3D Model of rhomboidal pyramid with wide path. 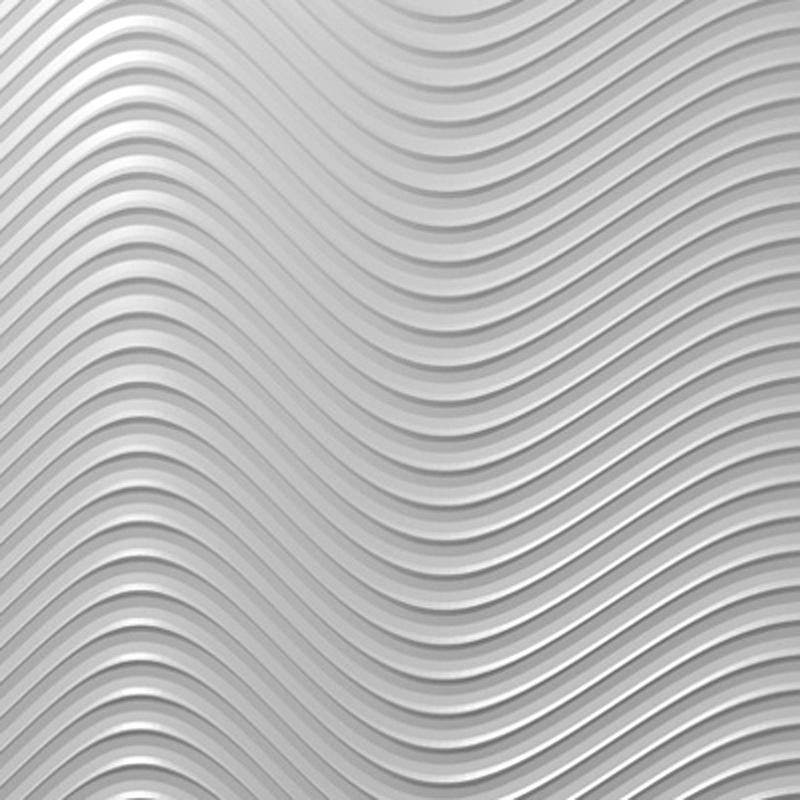 3D model with a constant section of semi-circle texture in a pattern of a sinusoid with wide path. 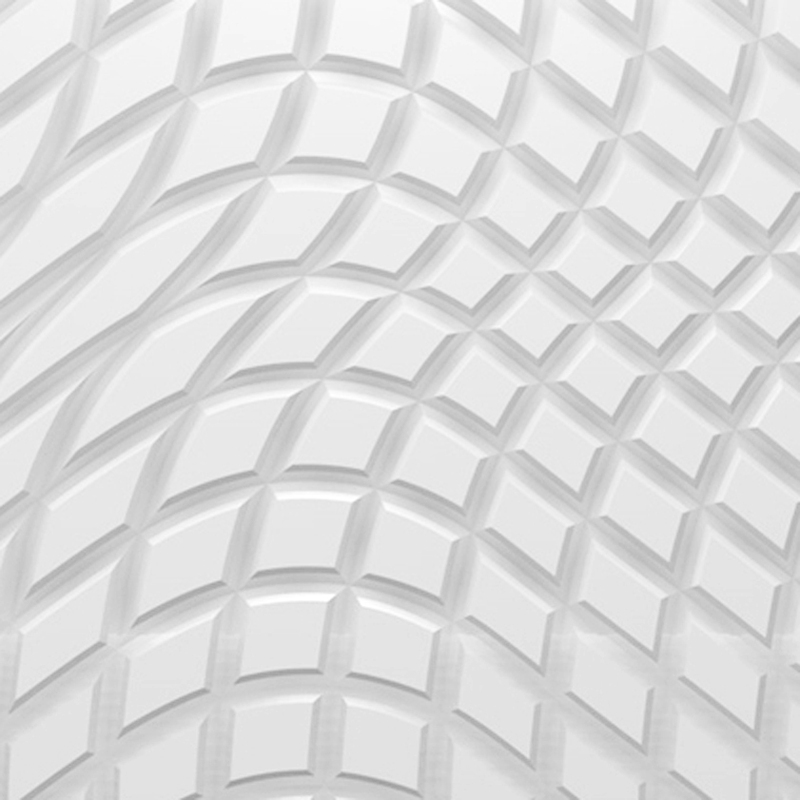 3D model with a variable section of semi-circle texture in a straight pattern with wide path.